The night before a deadline is usually the worst time to attempt essay proofreading. Tired from hours of writing, it is easy to make mistakes when proofreading an essay or simply not to bother to correct your written work prior to handing it in. Even when you have allowed more time for proofreading essay material, unless you are an extremely competent linguist, there is always the chance of failing to identify errors or grammatical inconsistencies. Word processing software can’t detect many of the most basic mistakes in written English, so running the Spell Checker feature is frequently an insufficient safeguard against a poorly constructed submission. 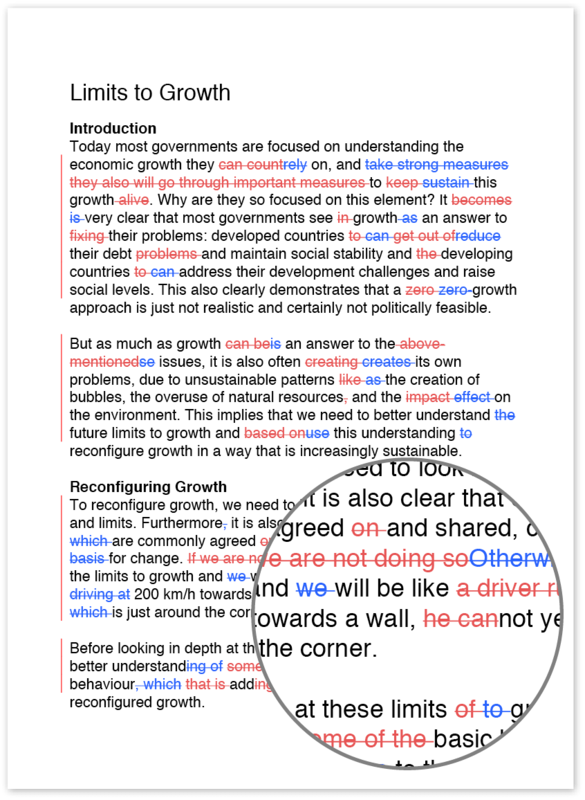 Using an essay proofreading service is an excellent way to make sure your essay is well written. At Wordy.com, you can enlist the online services of one of our team of expert essay proofreaders quickly and easily. Your content will remain the same, but a skilled proofreader will correct spelling, grammar and sentence formation. If you are short on time, the essay proofreading can often be achieved in an hour or two. The costs for proofreading an essay are refreshingly low, and there is the opportunity to achieve significant savings when purchasing an essay proofreading service for large volumes of material. Although not as crucial as a final-year dissertation, essays still count for vital marks and are an indicator of progress. 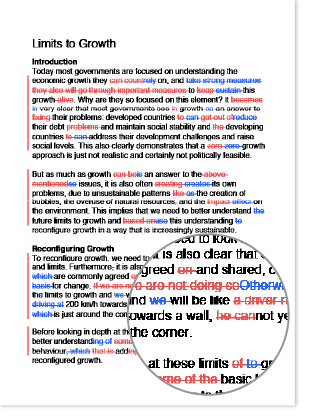 A well-presented effort that has been corrected by an essay proofreader is likely to score more highly than a poorly written submission, even if the data provided are of a similar level. Using an online essay proofreader from us allows you access to a person with knowledge in your subject area, so he or she will recognise and can correct technical vocabulary when proofreading essay material. To legitimately maximise your chances of high marks, use our convenient UK-wide essay proofreading service to produce a coherent, polished document.